If you operate a business, chances are you have asked the question “How do I get on Google?” This is a question which has many answers, and depends on a lot of different variables. This is where Search Engine Optimization is essential to your success. Google looks for 4 things. As part of our PR and Marketing services, we provide a full Search Engine Optimization Service. This ties in with our content production and provides an effective way for you to pull your site up through the search engine rankings. So, if you feel that your website isn’t drawing the traffic it ought to, give me a call or swing by for a chat. I’ll put the kettle on and we will organise optimising your site for maximum traffic flow. Looking to maximise traffic flow to your website? 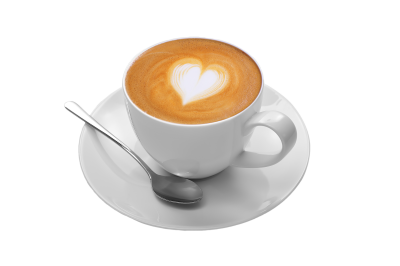 Let's talk - the coffee's waiting!